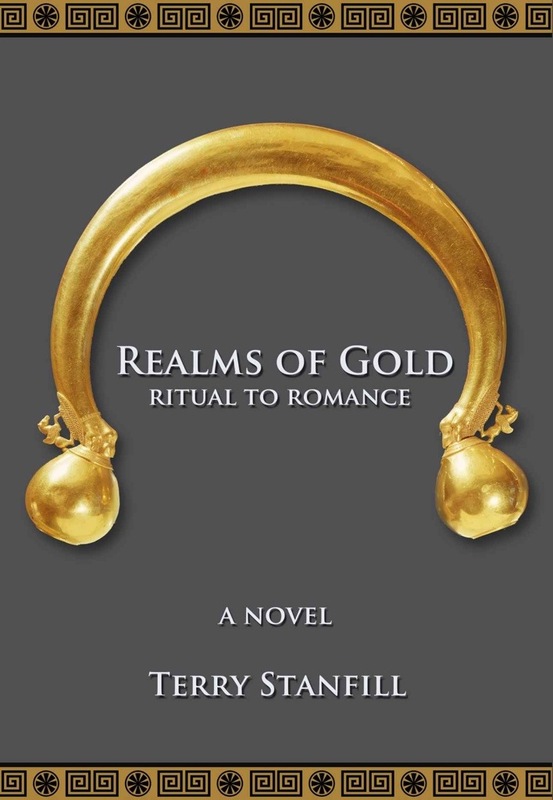 Terry Stanfill combines a stunning knowledge of Mediterranean history, art and archaeology to create an engrossing tale of mystery and romance. Bianca, An American of Italian heritage, is a student of art history who writes for an art magazine. Giovanni is an Italian archaeologist. Neither of them really wants to attend the wedding of a mutual cousin in Venice but for different reasons, they both do and there they meet each other and embark upon a journey of destiny. This book has all the ingredients in the description to be a fantastic historical novel. I’m not a huge romance fan but I don’t abhor it, however despite the rich descriptions and being steeped in culture this book lacked something. Characterisation was scant and it felt like we were reading about history more than the story of two people whom the book was centred on. I loved the flash backs to another time but there needed to be more to tether us to the main two protagonists. There is a lot of potential here for an outstanding novel.